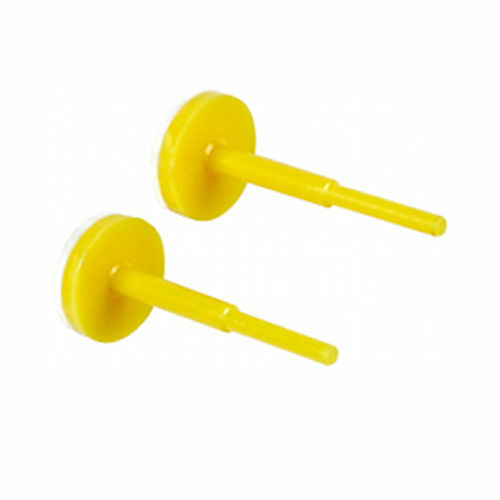 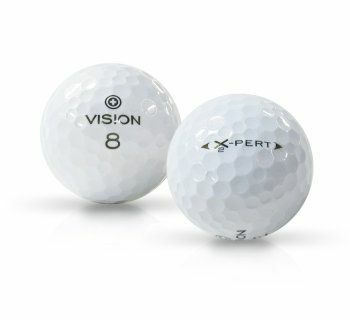 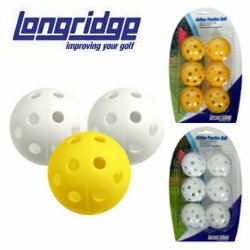 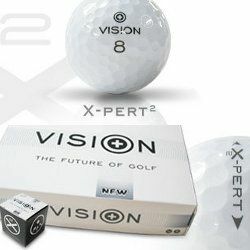 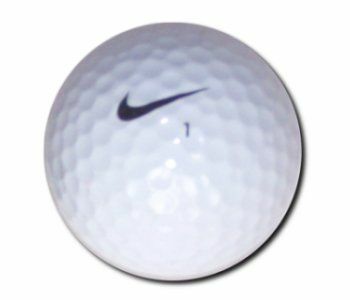 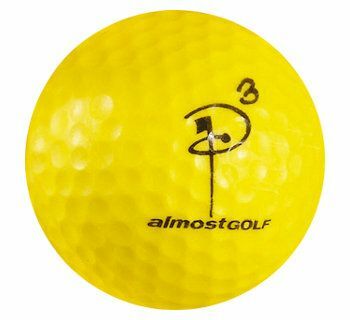 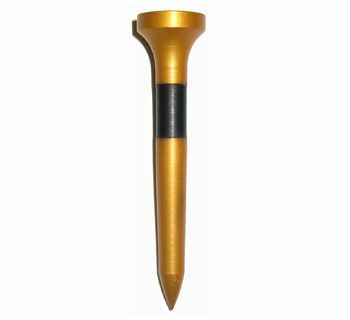 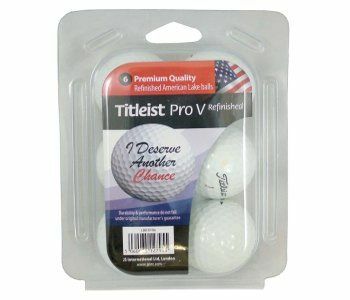 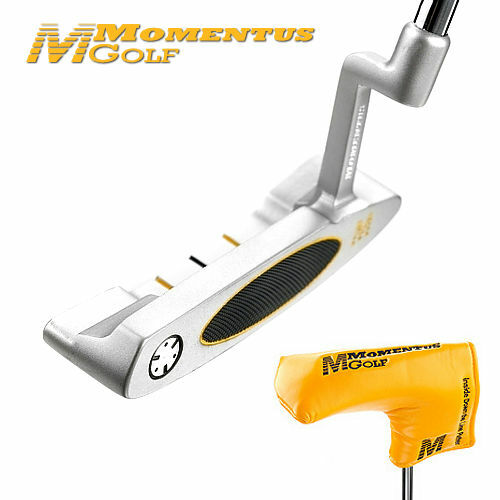 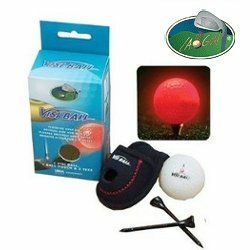 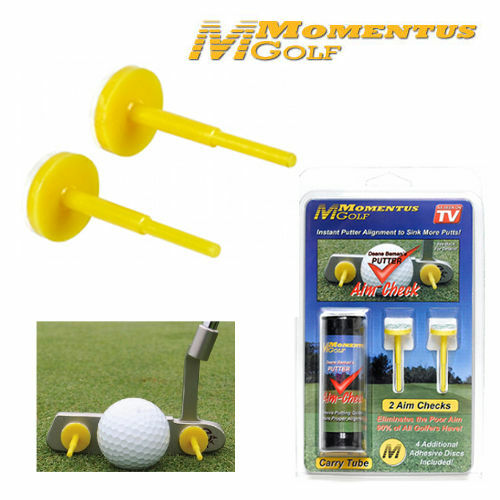 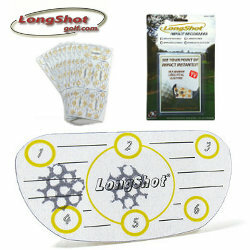 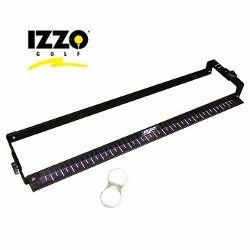 Der Vision UV Yellow Golfball ist durch seine einzigartige UV-Absorption weithin sichtbar und somit leichter aufzufinden. 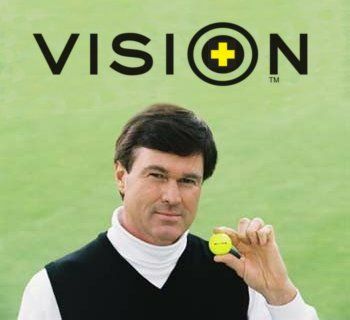 Eine Weltneuheit von Vision aus Australien. 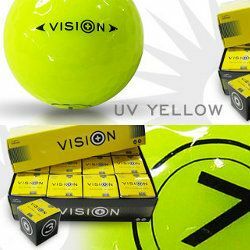 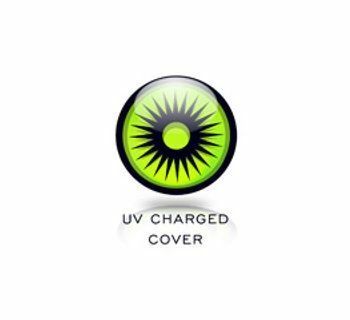 The Vision™ sun icon is used to illustrate the extreme brightness of our UV Yellow golf ball, which we believe to be the brightest ball in golf today. 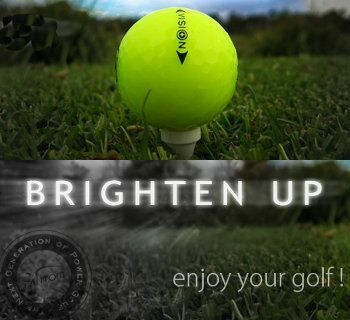 Using our unique patented UV absorption process (US patent No 7179856), we are able to achieve the maximum brightness for this ball during daylight play. 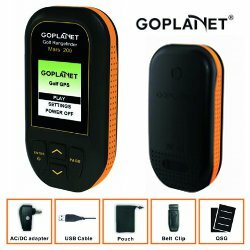 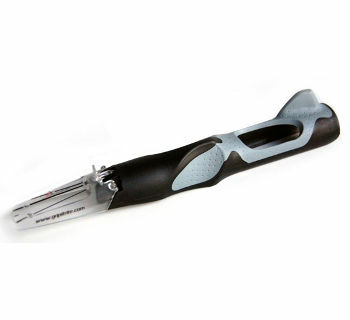 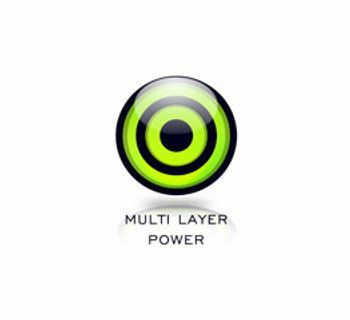 Making your game faster, safer and more enjoyable. 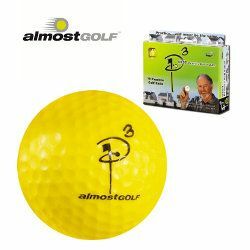 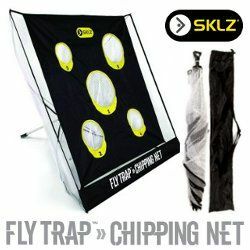 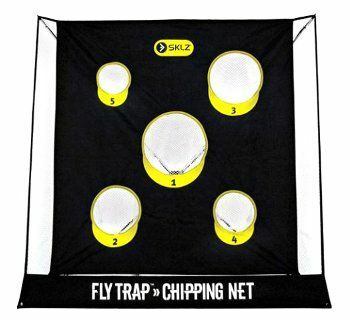 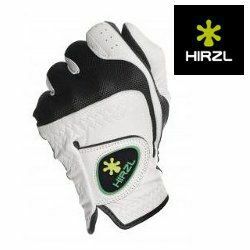 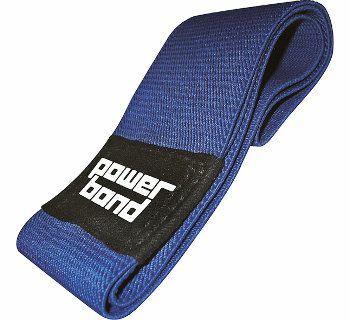 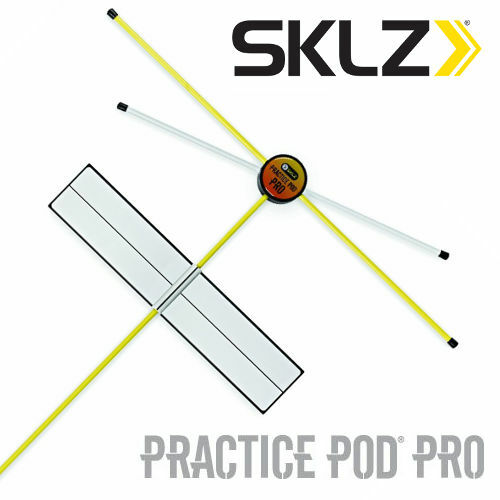 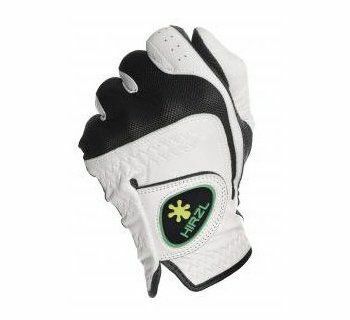 The hi-tech, soft feel cover material used on this ball is exceptionally durable and extremely slick, thereby creating less drag whilst in flight and greater overall distance. 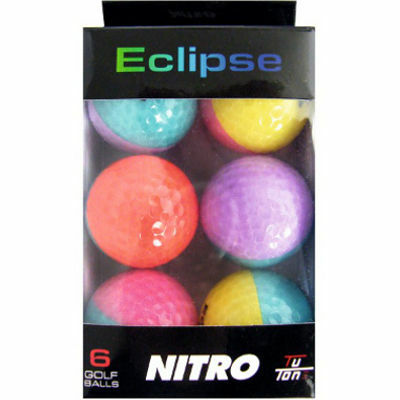 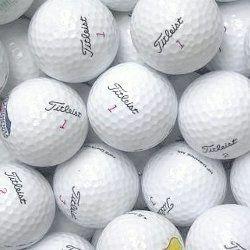 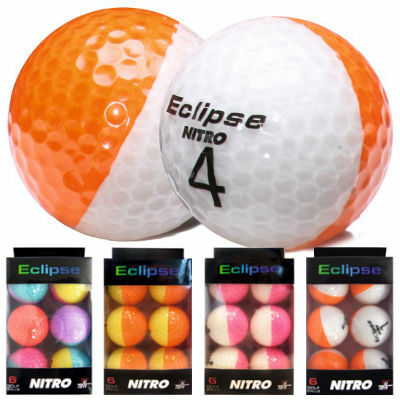 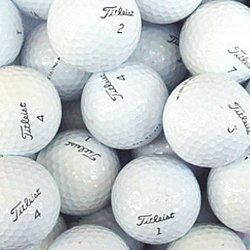 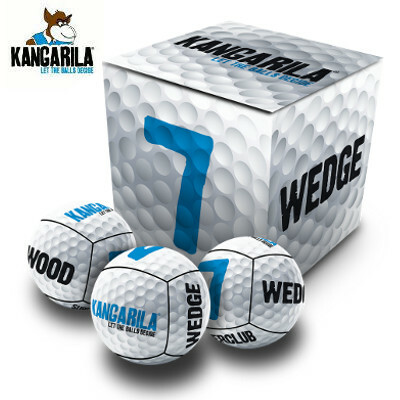 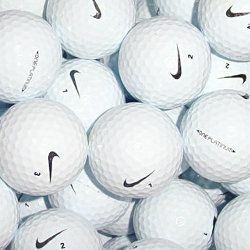 Players have mentioned on a regular basis that one of the main problems they have with current other golf balls is how hard it can be to identify them during play. 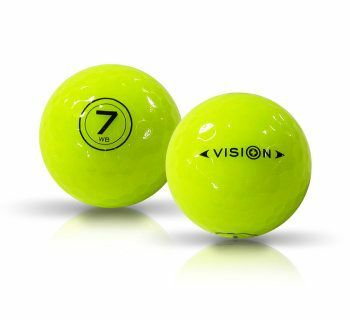 We asked our Test Pilots to trial a series of large number markings on both Vision™ UV Yellow and Arctic White balls. 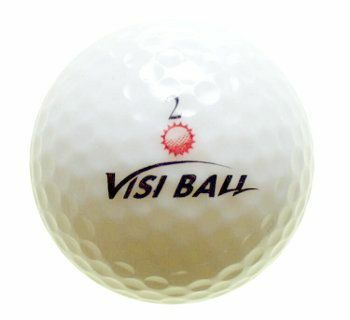 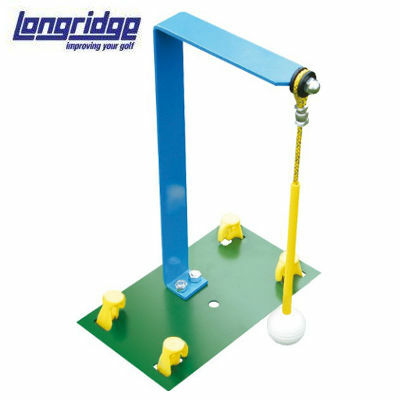 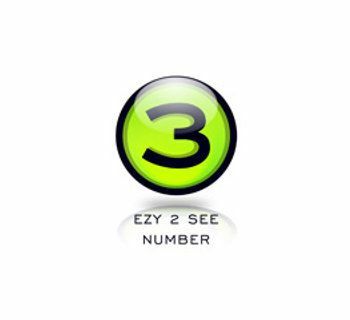 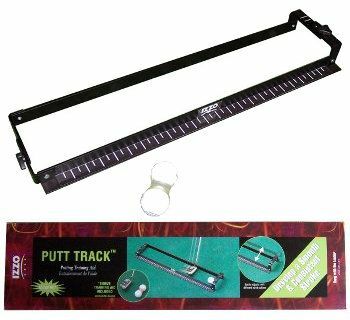 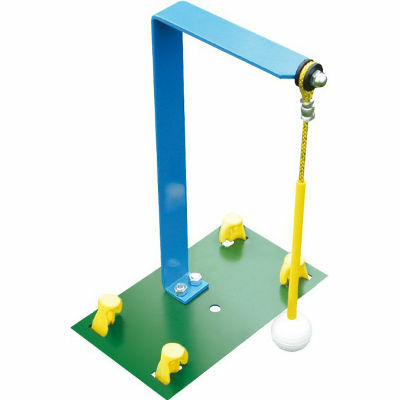 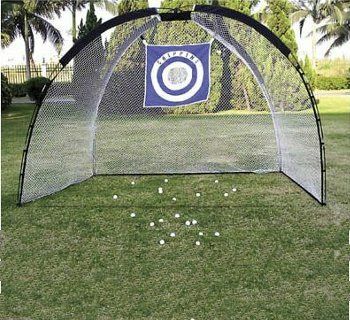 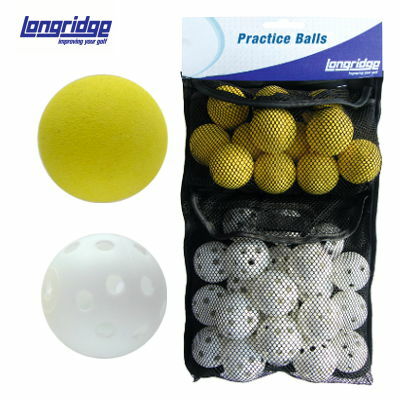 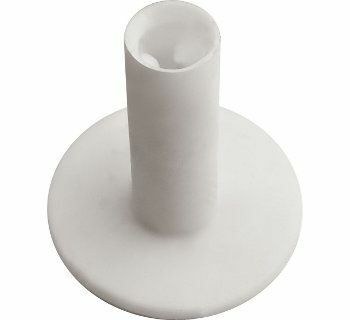 This has resulted in 2 large numbers appearing on each ball where you would normally find a ball’s brand name printed, resulting in the easier identification of your Vison™ ball and the speeding up of play as result. 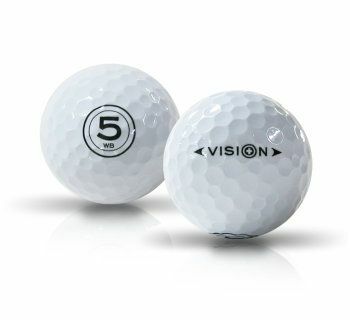 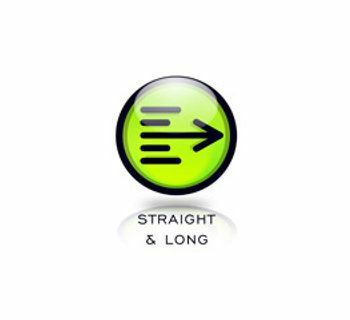 The Vision™ power icon represents all the advances that Vision™ balls have made to help take your shots further and straighter than ever before. 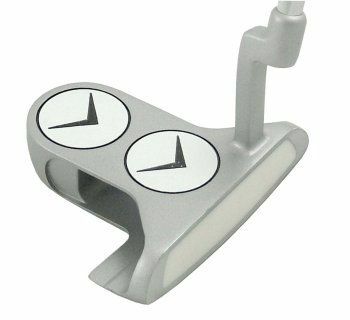 Our advanced Vision™ tek dimple pattern is but one of the design features creating the increased length and overall improvement in accuracy all Vision™ players have come to appreciate. 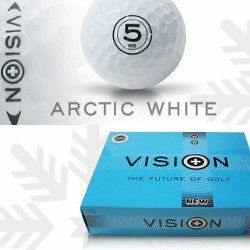 Our bullseye styled icon with its concentric circles confirms that this ball has our advanced Vision™ power technology. 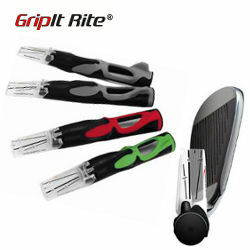 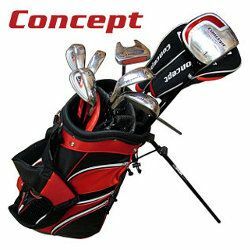 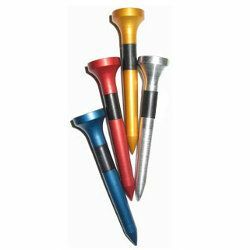 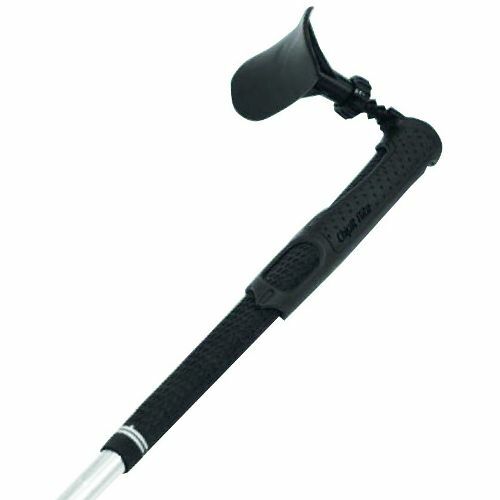 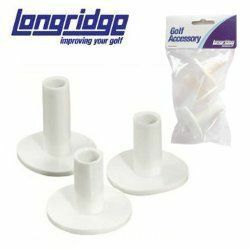 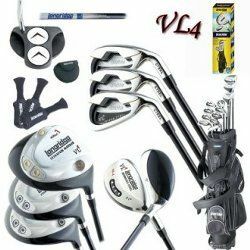 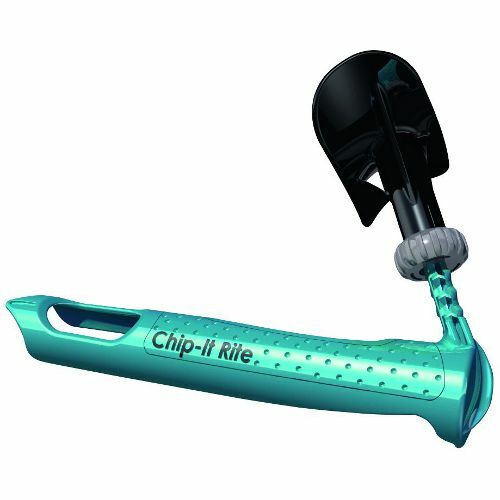 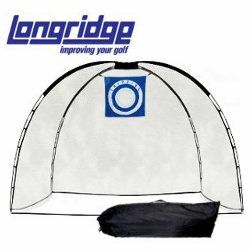 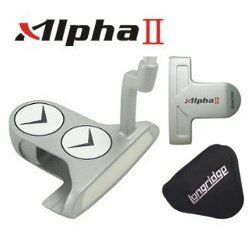 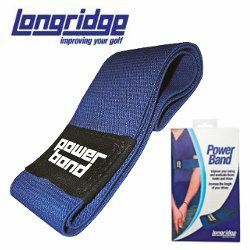 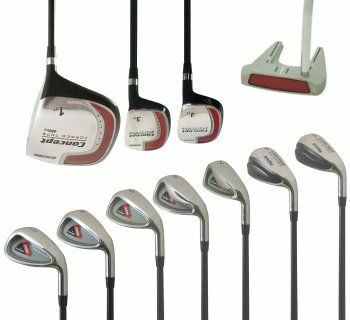 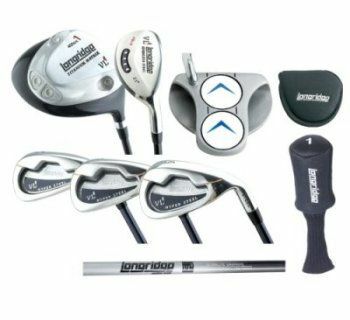 Through the use of multiple components, our product is consistently longer with driver and irons whilst retaining the great feel and memorable click sound that better players are always looking for.